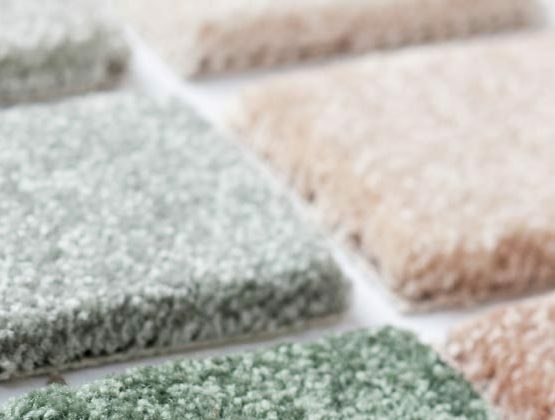 Our Architect carpet range is both stylish & refined. Cartouche carpet range, smooth and sophisticated. 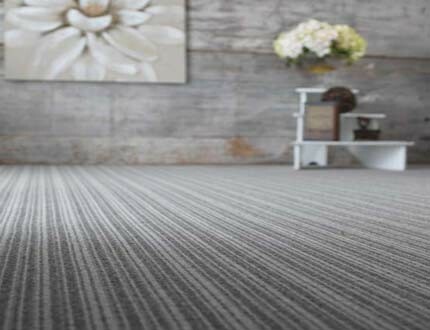 Strata is our seriously stripy carpet range, a real design statement. 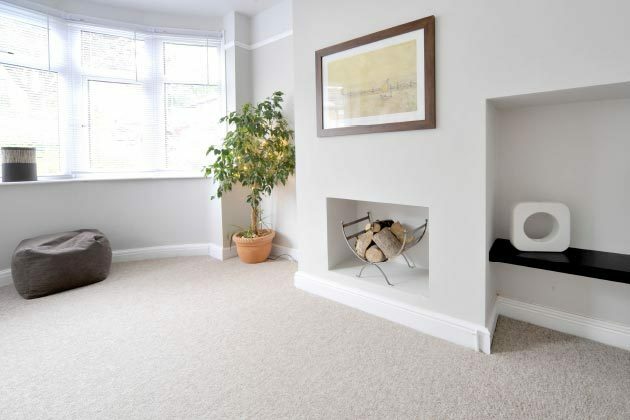 Our Stain-less carpet range, as tough a carpet as it gets! 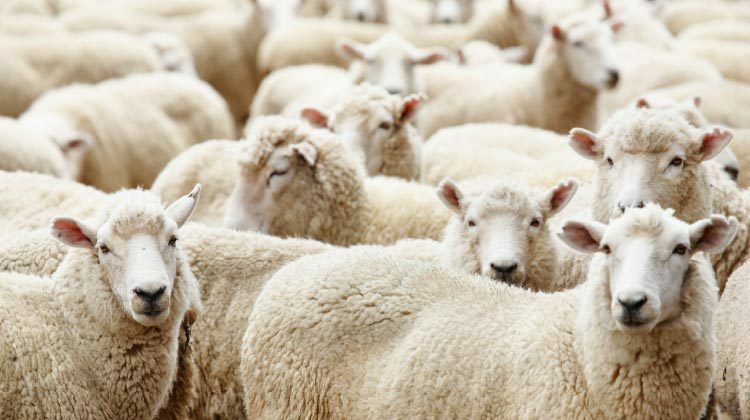 Wool has several unique features that makes it the perfect choice for carpet. 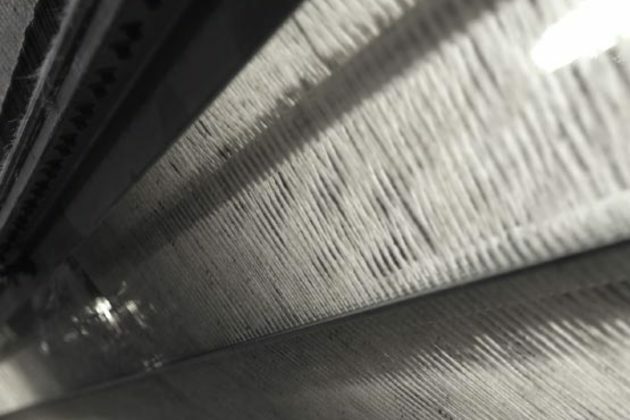 What is so special about wool and what sets wool apart? 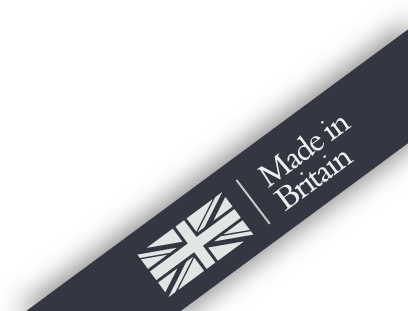 Having browsed our wide range of quality carpets online why not use our free sample service to get your favourite carpets delivered direct to your door. Carpet that is tough enough to deal with everyday life! What is so special about polypropylene? 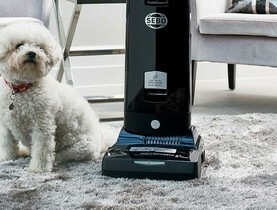 Read are tips to keep your carpets looking at their best. Wool is the ultimate natural raw material. 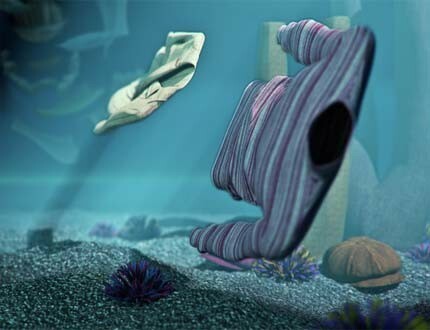 Its journey from fleece to floorcovering is a unique combination of art & science. Cavalier Carpets are available from a large number of retailers across the country where you will receive advice, service and fitting. 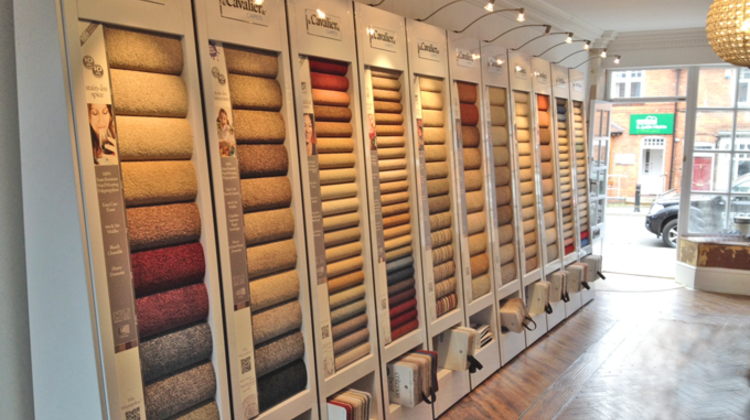 Click here to find your nearest stockist of Cavalier Carpets.